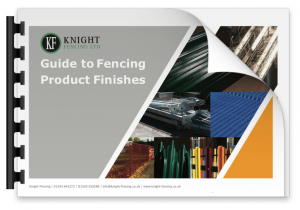 You’ll need to protect your fencing from rust, discolouration and ensure structural longevity. Our free guide explains how you do just that. An explanation of the full Galvanizing Processes such as degreasing, chemical cleaning, flux treatment, drying and cooling. A variation of Hot Dip Galvanization and the difference between the two. 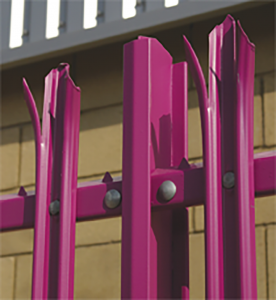 An introduction to powder coating, what it is, what colours are available, the process and why it may be appropriate. Information on our 15 year guarantee.